Youth prevails in the first day of the Senior Masters Cup, Marbella 2017. 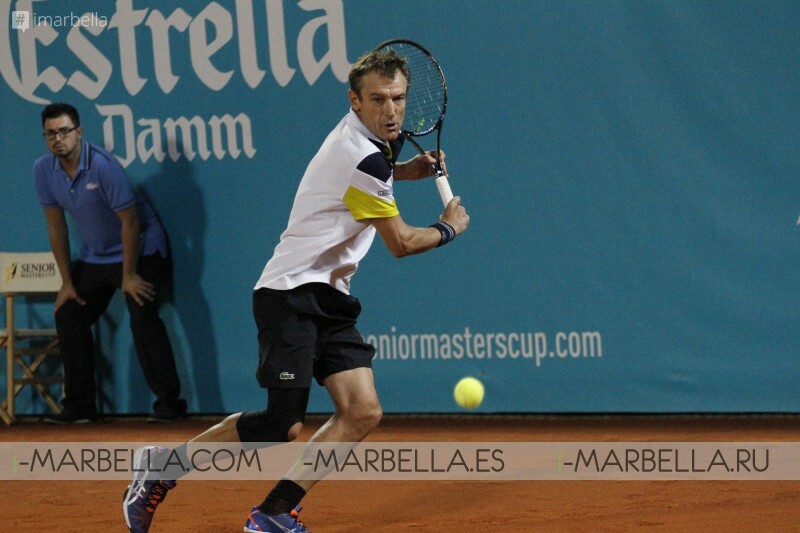 Pato Clavet surprises Albert Costa, the current champion, and prepares an interesting duel against Carlos Moya. McEnroe will meet Wilander in semifinals. Marbella, September 28, 2017. 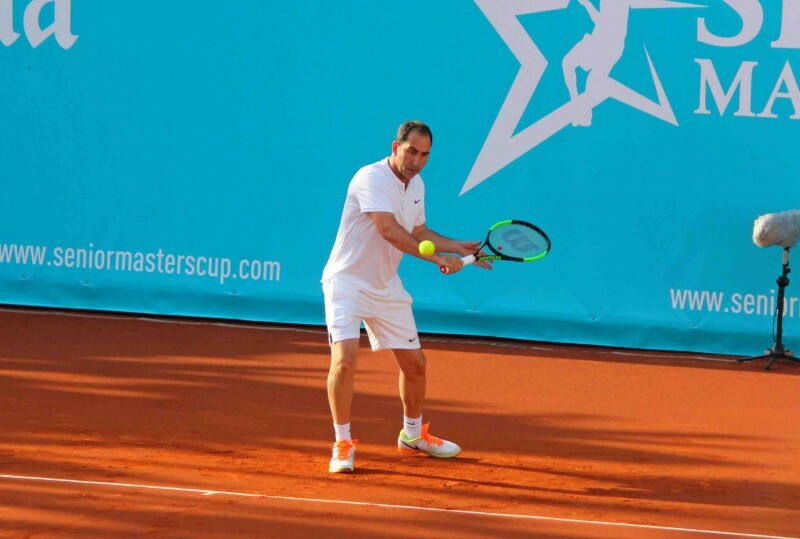 - The Senior Masters Cup tennis tournament from 28 to 30 September at the Tennis Club of the Puente Romano Beach Resort & Spa hotel in Marbella has started with surprises. On the first day held, the chances of revalidating the trophy for Albert Costa disappeared when he lost in a very even match (6-2, 3-6, 10-7) to Madrid's Pato Clavet, entered the last moment to the tournament replacing Sebastian Grosjean due to a recent injury. After this first match came the evening's strong plate, the match between the international star, Mats Wilander, and the Senior Masters Cup debutant, Pat Cash. A match where the Swede did not give the Australian the opportunity to show off at the center court (6-4, 6-3). The show and entertainment are secured tomorrow, Friday 29, with two games of high interest. At 6:00 pm Carlos Moya vs. Mats Wilander and at 8:00 pm - John McEnroe vs. Duck Clavet. 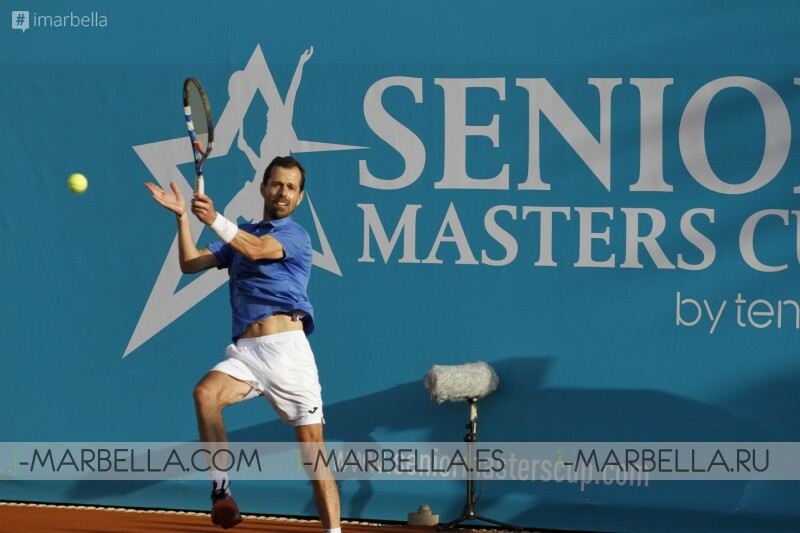 The Senior Masters Cup is brought to Marbella by the company Tennium, which has headquarters in Barcelona and which, among many other activities connected to tennis, manages and organises the European Open in Antwerp, an ATP World Tour 250 tournament which is held in Belgium between 16 and 22 October 2017.